For Lance Lyons, choosing Rentec Direct for his rental management business wasn’t just about the features or highly rated customer service reviews, but its ability to run with another essential software program-a program that is absolutely vital to Lance’s success. 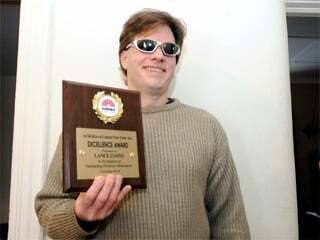 Lance, who has been blind since he was 29, relies on a software program called JAWS in order to perform computer tasks seamlessly. JAWS (“Job Access With Speech“) is a computer screen reader program for Microsoft Windows that allows blind and visually impaired users to read the screen. The software either utilizes a text-to-speech output or a refreshable Braille display. 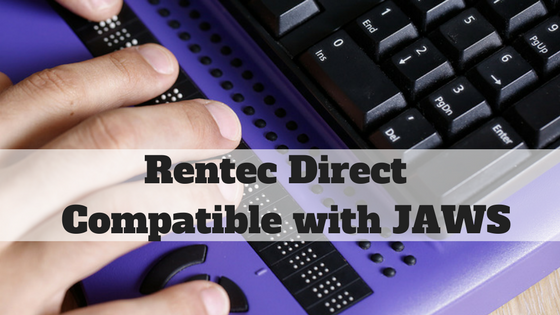 After searching for a property management software solution for his rental business, Lance found that Rentec Direct’s compatibility with JAWS allows him to streamline management tasks for his properties in spite of obstacles that can come with being unable to easily use typical mouse and keyboard accommodations. I was quite pleased to hear that Rentec Direct’s software perfectly meets Lance’s unique needs and asked if he would be kind enough to share a little more with our readers both about his general property management experiences, and his experiences searching for property management software that meet a niche–but imperative–requirement. Lance: My wife and I started buying and holding cash flow properties and investing the proceeds in more properties as a part of our retirement plan. I handle the management and repairs and, since she is an attorney, she handles the legal work. After a few years gaining experience and having good returns with our properties, I got my real estate license and started managing properties for other investors. Having a bachelor’s degree in accounting and 30 years in construction, enables me to maximize returns, keep expenses under control and maintain the property. I know when and how to both do repairs myself and properly oversee a project. That way, I can control costs, ensure quality repairs and anticipate future expenses. I’m also good with people, which helps with tenant relations. A quality home at a fair price. 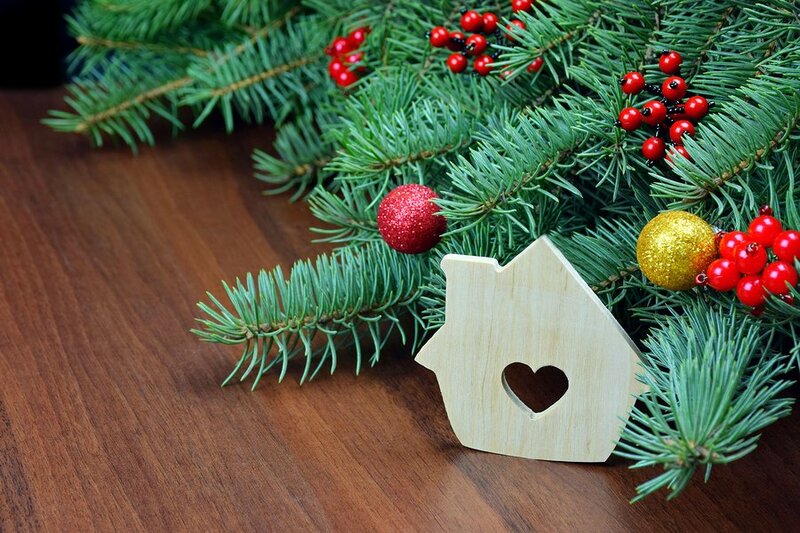 I believe in treating everyone with dignity and while they live in one of the properties I manage, I always remember, it is their home and not just my property. Being a good husband and citizen and giving back to my community. Tell us a fun fact or great talent you have? While I was building exotic animal habitats at a private refuge, a large, full-grown male Siberian tiger escaped his enclosure at feeding time. Although not an animal handler, I was called upon to help corral him back in. He decided to go after me, so I grabbed the tiger by the tail to keep control of him as best I could while the owner snared him and we returned him to his enclosure. I use a wide variety of high and low tech solutions on a daily basis, but the one thing I could not do without is my laptop. It is my connection to everything. Other than my iPhone, everything I read or write is done on a laptop. Would you mind telling us more about the challenges/rewards of working in this industry with the added obstacle of blindness? Blindness is challenging no matter what you choose to do, but I do not focus on that as it is just part of my life. Everyone is faced with challenges and blindness is mine. The most rewarding part of my job is the excitement of a family moving into a nice home. Second to that is helping investors consistently exceed their investment goals (50% returns aren’t uncommon for me) all while decreasing the work they personally have to do. How vital is the JAWS compatibility feature for you; what were you using previously? JAWS compatibility is essential. Without Rentec being compatible with Jaws, I would have no way to enter or read any of the information in Rentec. I was previously using several word documents to track income and expenses, which was becoming increasingly cumbersome and time-consuming as I added more units to my portfolio. Would you mind explaining your setup for our readers who are unfamiliar with JAWS? JAWS is a screen reader program that uses text to speech software to make electronic information accessible. It reads aloud any text on my computer and I can use keyboard commands to navigate rather than using a mouse. What advice would you have for any fellow aspiring property management professionals? I could go on about this one, but it’s really about knowing what you’re getting into with the profession. You must know and follow federal, state and local laws, perform your due diligence with background checks and then you have to keep your priorities straight: first protect the property, second collect the rent and third understand it is a people business. Every tenant and investor is your boss. You will be on call all hours of the day and night for any number of things. 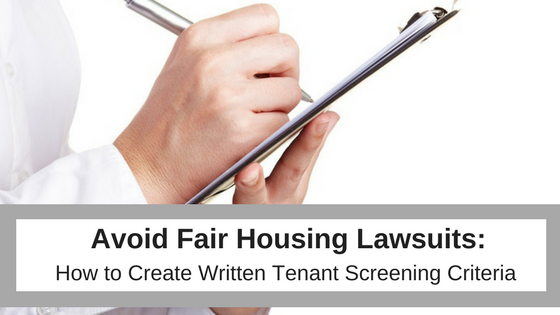 Setting rents and doing repairs are the easy part, the counseling, neighbor problems, and relationship management are the part that will both try your patience and set you apart as a true professional. 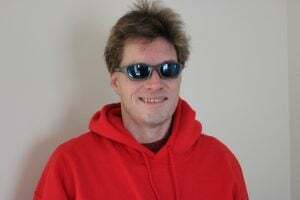 Any specific advice for anyone out there who might also be blind or visually impaired and wanting to purchase software, or jump into the industry? You need the right technology and team. You should be comfortable with your computer, screen reader software, OCR program and live reader- there is a large amount of printed material that isn’t always provided in an accessible format. Get a PM program like Rentec that is screen reader compatible. Also, establish a repair and maintenance team of wage appropriate laborers and specialists who are responsive and who you can trust to tell you about things you can’t see and can tell you without inserting their opinion. In order to do your job efficiently, you can’t solely rely on government agencies and small municipalities to make it accessible for you and you can’t expect investors to accept this as an excuse. You’ve really got to build relationships and make it work yourself. I would like to extend a special thank you to Lance for sharing his story and his experience with Rentec Direct with everyone. His valuable insight will ensure that Rentec Direct is poised to assist any visually impaired property managers or landlords who wish to find a property management software that offers compatibility with JAWS as a current feature. Congratulations! You Purchased an Investment Property, Now What? 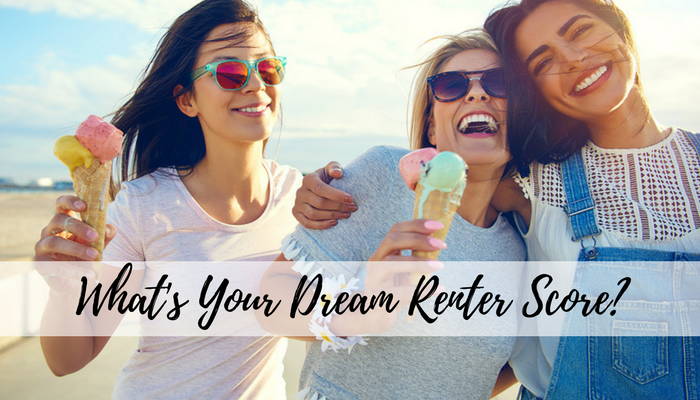 Quiz: How Good of A Renter Are You?